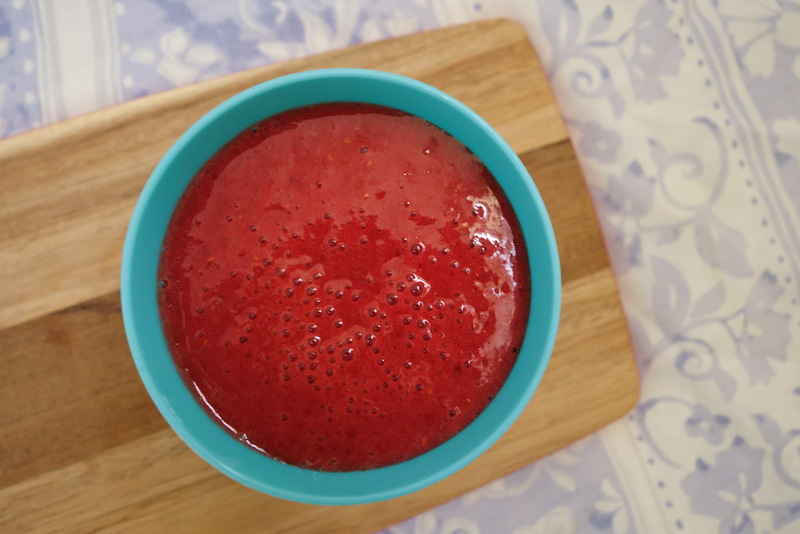 A super-delicious raspberry goji smoothie. My love for smoothies continue, and this raspberry goji smoothie is my latest favourite creation. It's funny how goji berries have, in recent years, become a darling in the Western world, lauded for its superfood powers and making endless appearances in smoothie bowls on Instagram. 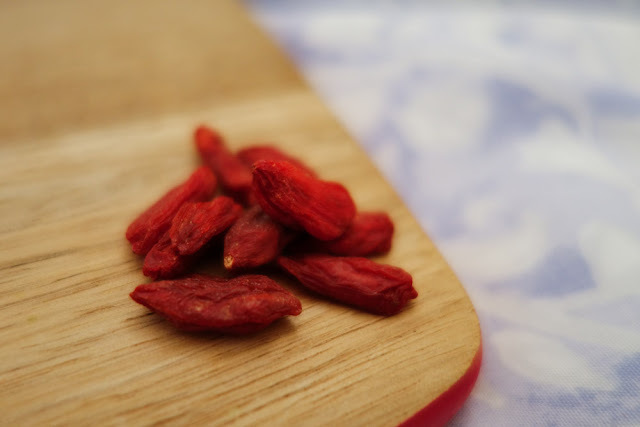 Growing up in our Asian household, goji berries are typically used in savoury soups and herbal teas, and I'll be honest, I was never a big fan, but upon the coaxing of my mum - "they're good for you, good for the eyes" - I'd reluctantly eat them, and at the end of the day, I didn't mind them that much. 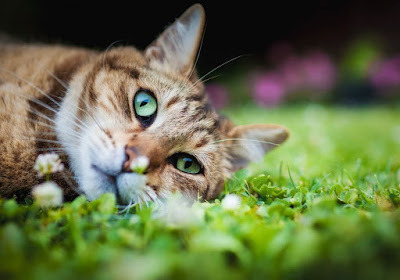 Anyway, I purchased a packet of dried goji berries earlier this year - not because I was craving them, not because of their health benefits - but because I wanted to enter some health food competition thing to win a free holiday. Spoiler - I did not win the competition, and all I had afterwards, then, was this bag of goji berries and I had to come up with various ideas for consuming them. I threw these goji berries into my muesli, added them to my ginger tea. I blended them up in various smoothies, too, but it wasn't until I made THIS smoothie that it felt like everything just fit together. My lost and aimless goji berries have finally found their home. Dried goji berries for a goji berry smoothie. - Blend all the ingredients together, adding more water if necessary if you would like a thinner consistency. - Forget about what is a superfood and what isn't, and just enjoy the super-deliciousness of this smoothie. 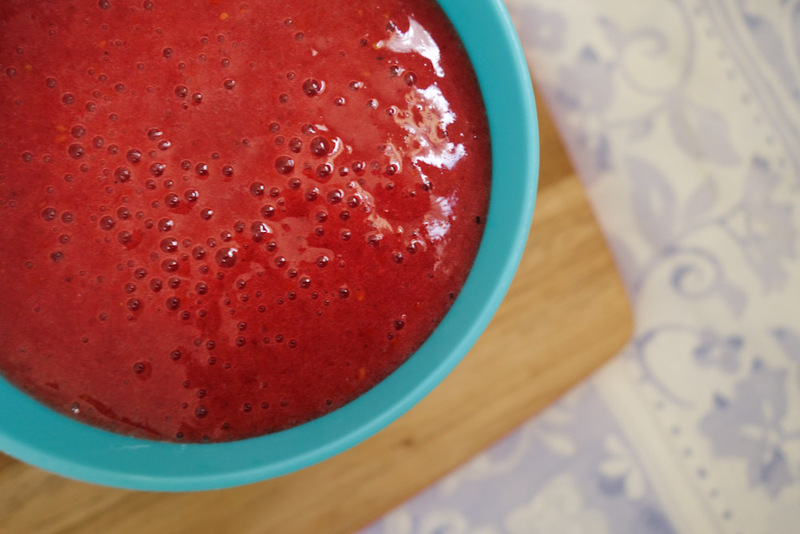 Intensely red raspberry smoothie with goji berries. day trip to rottnest island: quokkas and more!